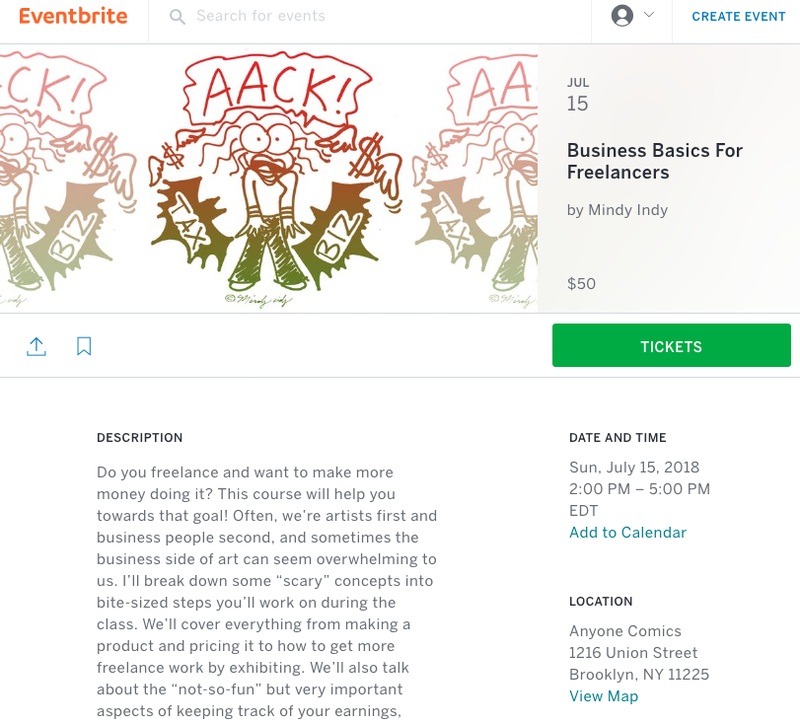 Pete's Mini Zine Fest & Business Basics THIS WEEKEND! It's half indoors/half outdoors in their backyard, and it looks like it'll be a nice day so far! I also have a BRAND NEW MINI COMIC for a very special project I've been working on. You'll get a sneak peek if you come to the zine fest. I'll also have copies of "OTHER REALMS" if you didn't get a chance to get one. Hope to see you at one of these events this weekend! So much going on, but that's a good thing!